Crossroad Arts in association with Mackay Entertainment and Convention Centre (MECC) presented LOOSE ENDS - Kooky. Social. Inclusive. 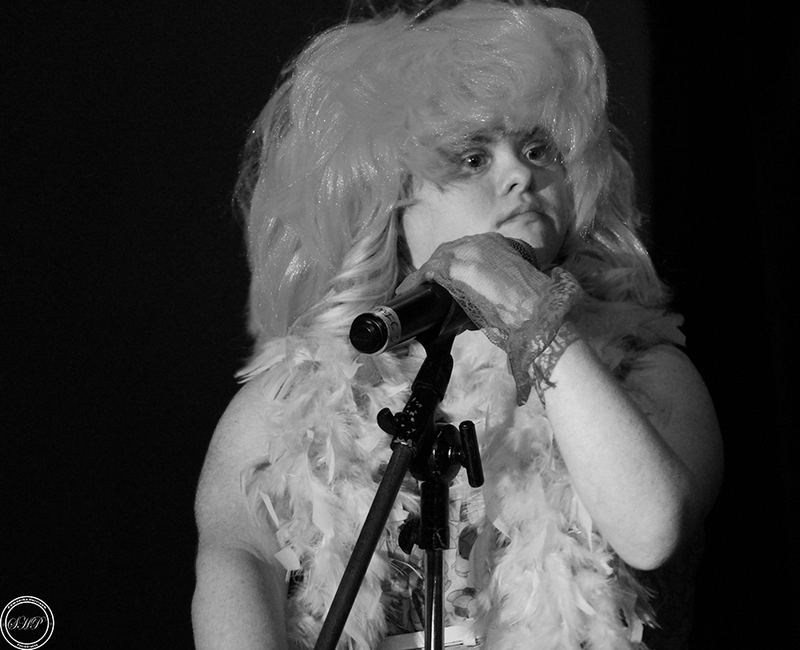 Loose Ends was our kooky social performance evening coinciding with International Day of People with Disability. It was an opportunity for all members of the community to come together and embrace and celebrate diversity in this unique performance event. Our aim was to address the gap of night-time accessible social events that showcase and provide a platform for contemporary work from a cross-section of the community. Loose Ends was our major fundraiser for the year. People supported us by either purchasing a table, volunteering or performing on the evening. ﻿LOOSE ENDS was an evening featuring a mixed bag of live and quirky acts from cabaret, to poetry to karaoke sing-alongs from performers with and without disability. The evening included performances by Groove Movers, The Wheelchair dancers, Billy Dyer, Crossroad Arts, Choir of Unheard Voices with special guest cabaret & music theatre star Kurt Phelan. Loose Ends took place in the North Foyer of the Mackay Entertainment Centre on Friday November 30, 2018. It was Auslan interpreted and held at an accessible venue.